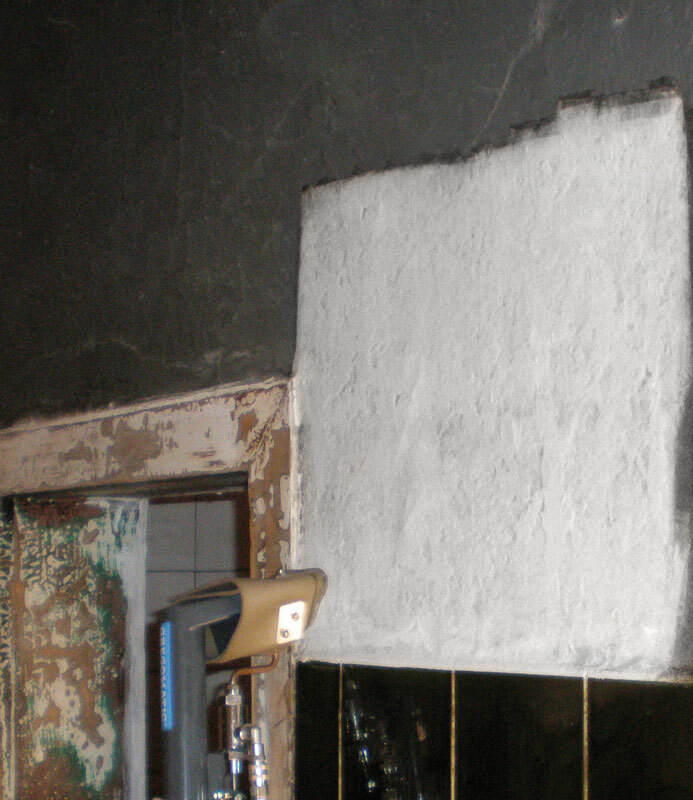 Economical renovation of fire damage with Gregomatic. Fire, smoke and soot cause enormous damage to buildings, inside as well as outside. The resulting heat causes plastics to melt; hazardous substances are being released and persistent burnt smell occurs, polluting the air for a very long time. 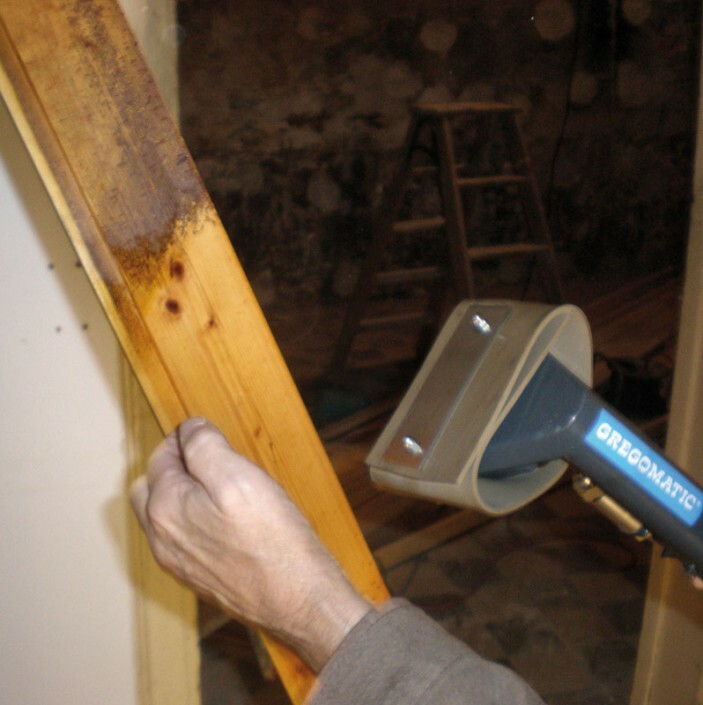 Rehabilitation measures with the immediate and professional use of Gregomatic are able to prevent permanent damages. A purpose-oriented employment of the Vacuum-Washing System enables an economical cost-performance. To realize successful odor reduction, all damaged objects must be thoroughly cleaned, contaminated particles must be removed. Indispensable support is given by the Gregomatic Vacuum-Washing Method. In a structure deep, gentle and eco-friendly way, it cleans nearly each and every kind of surface. Water sprayed on and vacuum-swirled serves to bind and wash the pollution out of most kind of surfaces. Because the dirty water is sucked at the same time, hardly any residual moisture remains. In addition, the closed circuit guarantees with separated clean and dirty water tanks, the proper disposal of contaminated waste water. Economically and ecologically sound – the Gregomatic Vacuum-Washing System gives an efficient and value preserving performance on buildings damaged by fire as well as in other contaminated areas.